Beef up your bug out bag with the ASR Outdoor Survival Paracord! The ASR Outdoor Survival Paracord is a great addition to any survival kit, go bag, or camping/hiking gear collection. This rope is constructed of 7 strands of 550lbs strength paracord, making it ideal for outdoor survival situations. 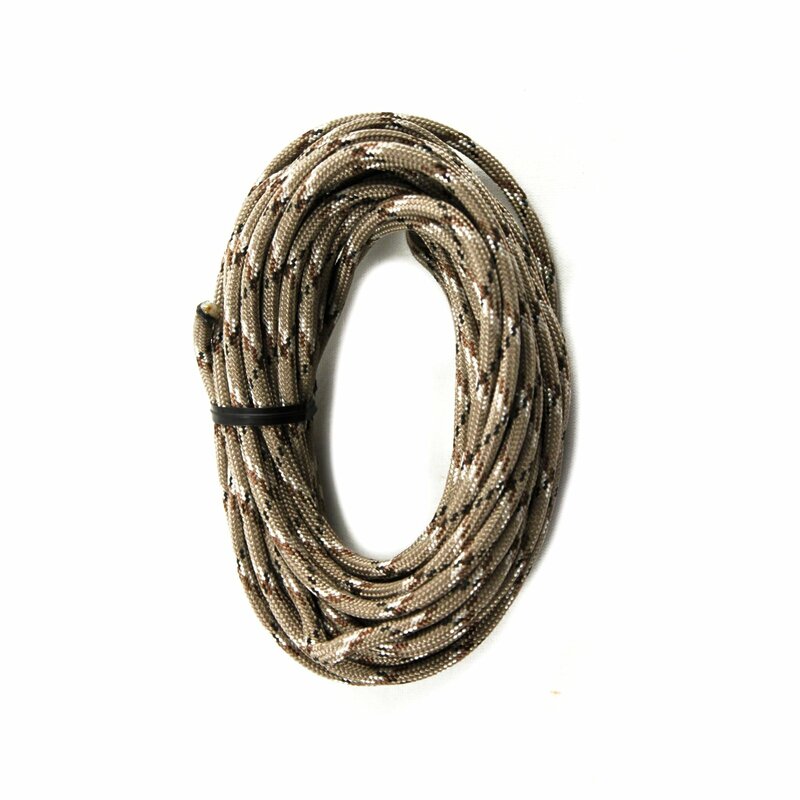 The desert camo cord will come in handy if you're trying to conceal your location. 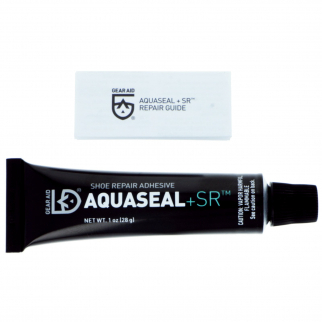 Gear Aid Freesole Shoe and Boot Repair Waterproof Reinforced Adhesive - Clear $ 9.99	• 41% off! 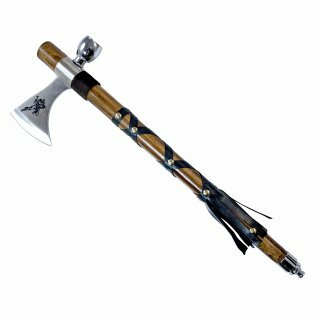 ASR Outdoor Native American 18 In Overall Tomahawk Axe Outdoor Camp Hatchet $ 25.99	• 28% off! 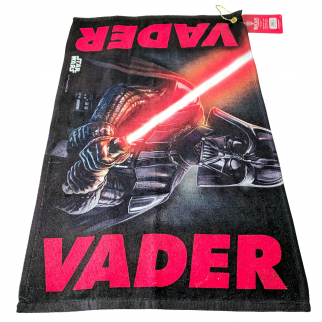 Star Wars Darth Vader Golf Towel Golfing Bag Accessory $ 12.99	• 57% off!